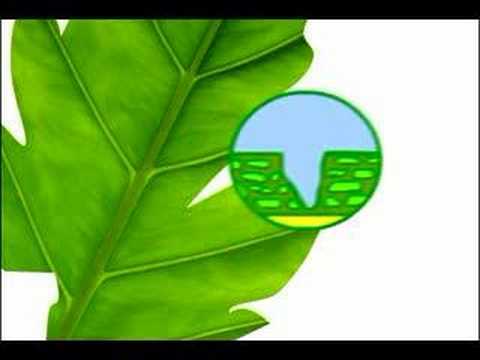 This entry was posted in Coneixement del medi on 12 febrer 2013 by vverdu. 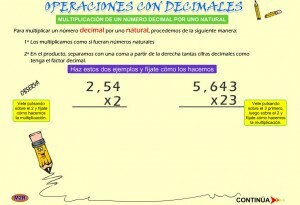 This entry was posted in Matemàtiques on 11 febrer 2013 by vverdu. 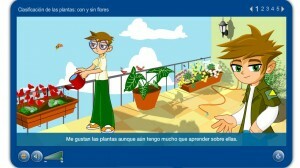 Tanto por ciento de una cantidad ::M2R:: marzo de 2008. 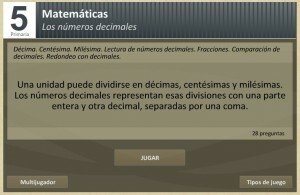 This entry was posted in Matemàtiques on 24 gener 2013 by vverdu. Feu click a l’enllaç i comenceu!!!! 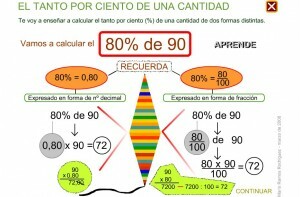 This entry was posted in Matemàtiques on 11 gener 2013 by vverdu. 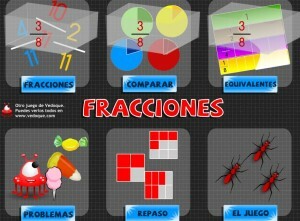 Per a repassar les fraccions!! 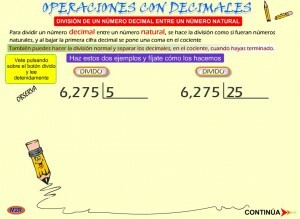 This entry was posted in Matemàtiques on 21 novembre 2012 by vverdu. Segueix les instruccions i fes les activitats! This entry was posted in Valencià on 6 novembre 2012 by vverdu. 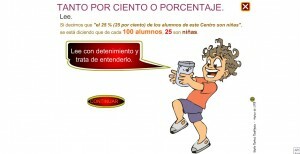 Practica amb el mapa Flash! This entry was posted in Coneixement del medi on 6 novembre 2012 by vverdu.